The Venice collection is inspired by the "Sumptuous elegance and grandiose splendour of the floating city" sounds fancy doesn't it!? I've never been to Venice myself, but I have been to Rome and that's close enough...sort of. It's a bit of an odd collection as you might have already noticed; there's a few spring pastels amongst the elegant darks...not really colours that make me think of Venice! When you see them all together though it makes a bit more sense. Now onto the Little Bambinos Mini set. This set contains 4 mini polishes from the collection. Please excuse how silly holding a teeny tiny bottle looks! A Great Opera-tunity is a peachy tan shade, not great with my skin tone but I like it nonetheless. A tad streaky on the first coat but builds up easily, I used 3 plus top coat. My Gondola or Yours? is a smoky charcoal, almost black but not quite. The formula here isn't great, I needed 3 coats and it was a bit watery. This is a big collection and I can't speak for it as a whole, but the ones I tried are great formula wise (with the exception of My Gondola or Yours) and I really love the pastel shades! 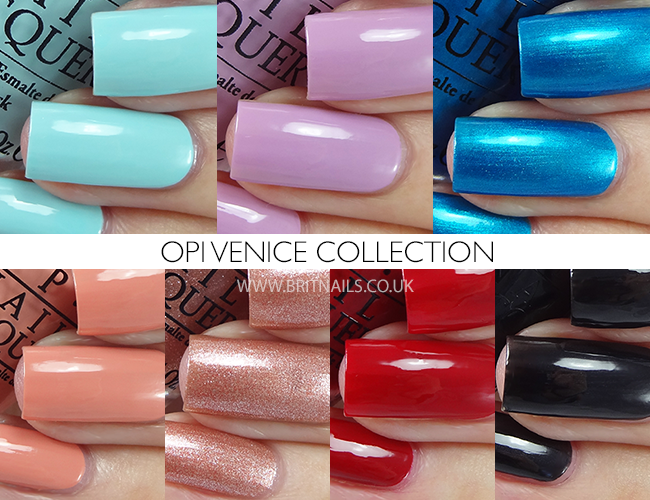 There are a few other shades in the collection that I'd love to try (Especially I Cannoli Wear OPI!) so keep an eye out for them. But I like the gelato theme ! I think Venice isn't the right city for an autumn collection, in fact some of the shades are more spring-summer. I really love some of these, especially the first two, but they don't seem hugely unique but I guess that's typical for mainstream brands. That being said your swatches are utter perfection!! 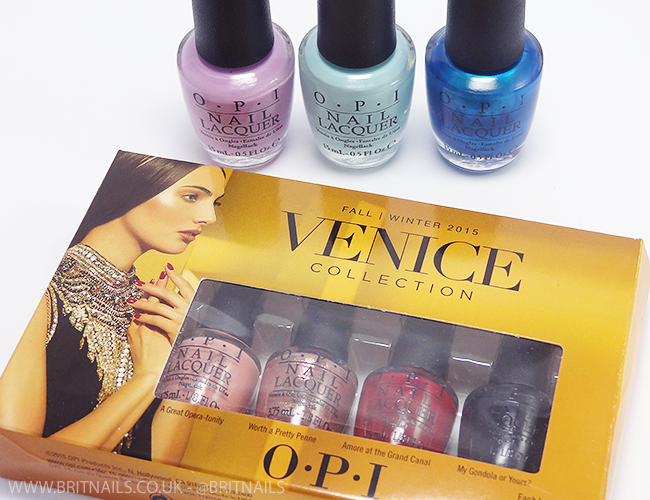 Honestly the colors in this collection look a bit random to me and I cannot make out a theme here... but since I have never been to Venice I might be wrong. I really like Worth a Pretty Penne though. not impressed. they don't even look cohesive as a theme; they seem to be just re-named dupes all over again. I think I'll end up being some of the shades from this collection.. the lilac and mint look amazing and I know there are a few neutrals as well I might end up buying. Thanks for these great swatches! 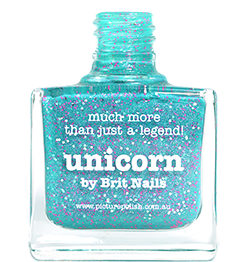 The colour combinations here are pretty, but some seem a little misplaced and unoriginal, like I'm sure OPI already have colours very similar? Aaawwh! Your swathes are always mind blowing! It doesn't matter what you swatch, it always looks gorgeous!! Amore At Te Grand Canal is a really interesting shade. I'm not much for reds but I really like this vampy-ish one! The pastel shades are gorgeous! Your swatches are killer, you make them all look lovely! The pastels are fabulous, but such strange choices for fall. I still love them though!